Last spring, I was 9 months away from graduating, and the panic of post-graduation uncertainty was becoming unbearable. I was struggling to plan my career and I wanted to do something different. That was when I first got introduced to the world of virtual reality and spatial audio by my friend Jason Parks. With her blend of folk, pop and country Ms.Ava Suppelsa has the voice of an angel that will sweep you off your feet. Born and raised in Evanston, Illinois, at 18 years old Suppelsa is already well beyond her years with her achievements. Starting at only 12 years old she began writing her own music and performing all over the Chicago area. In 2013, Suppelsa participated in the Interlochen Arts Academy in Michigan. The Academy is a boarding school for grads 9-12 specializing in the arts and music. Her emphasis was being involved in their singer/songwriting program. 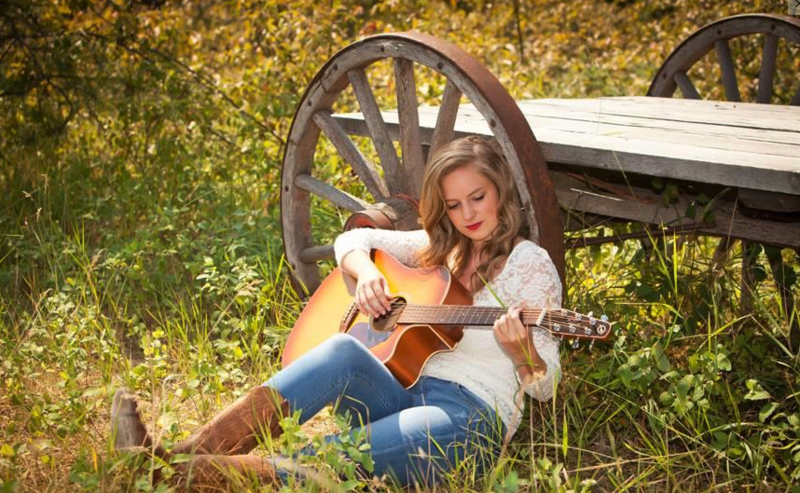 Now many years into the future the extensive high school music career paid off when she received her acceptance letter for the Berklee College of Music Class of 2019. Currently she is duel majoring in Songwriting and Music Business. We will soon be treated with the release of her newest EP that has not been titled yet. I was honored to be able meet with Ms.Suppelsa to talk about her first year of Berklee and the newest accomplishments to her repertoire of experience. To hear Ava talk about her journey at Berklee and her future Click Here.